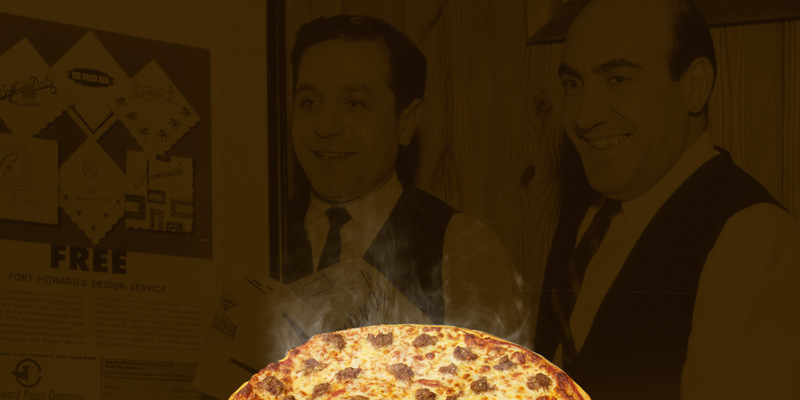 Armand's Pizzeria has been serving Great Pizza since 1956. 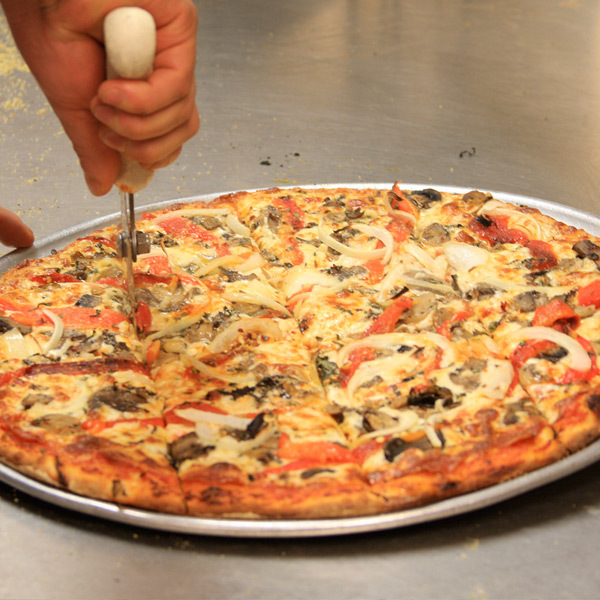 Come and enjoy the great tasting and tradition of our famous homemade pizza. We can delight you with a taste of the past! 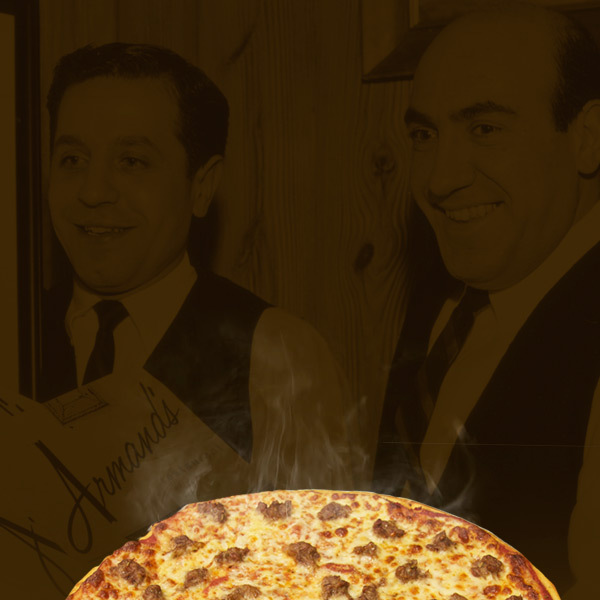 Visit any Armand's Pizzeria location throughout Chicago and Suburbs. The name of the establishment was decided by a coin toss, the winner was Mike and he decided to name the place Armand’s Victory Tap. 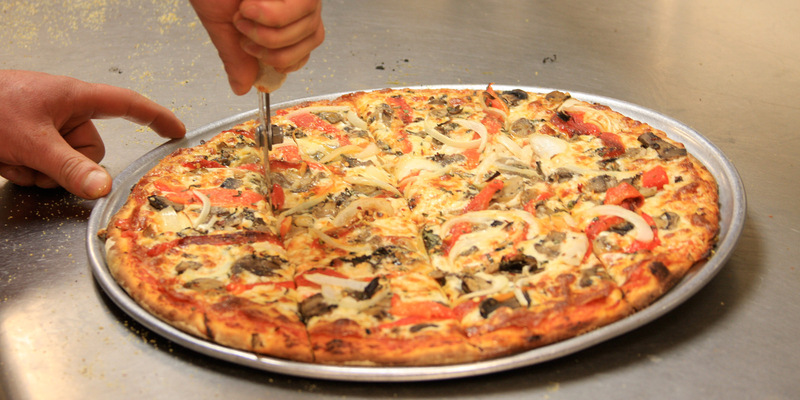 The concept flourished selling thousands of Mike’s signature thin crust pizzas weekly. Customers could watch from Grand Avenue as the Pizza’s were hand tossed and put into one of the only giant revolving pizza ovens in Chicago. Sign up to recieve news of specials, coupons or special events.